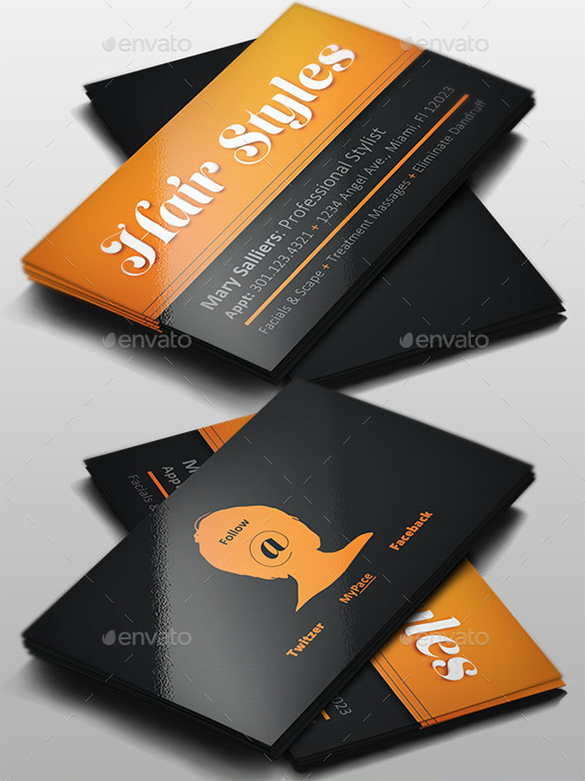 Hair stylist is one of the types of work continuously existing all over the world. 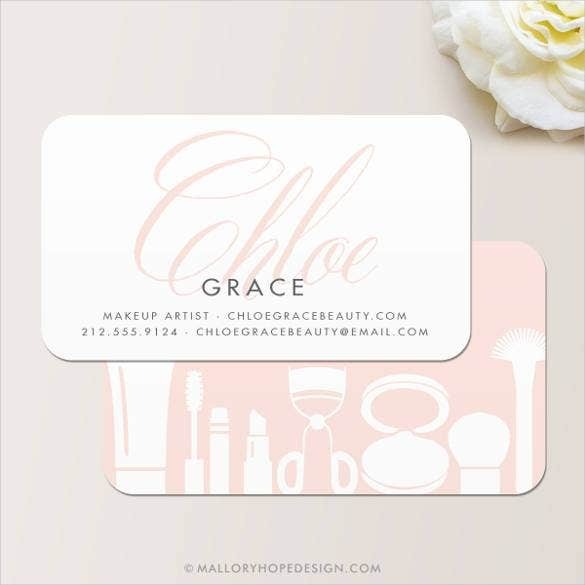 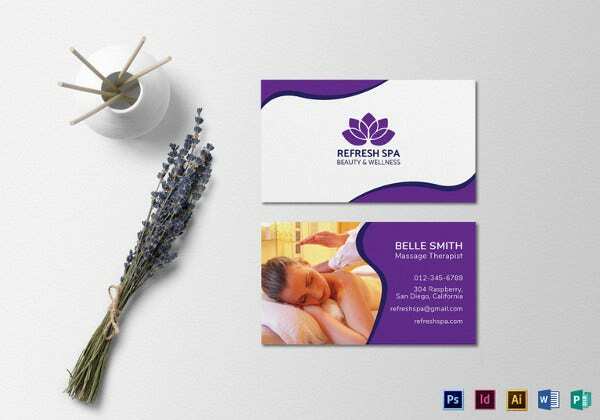 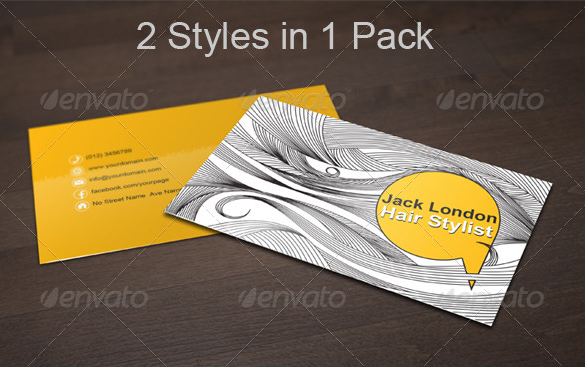 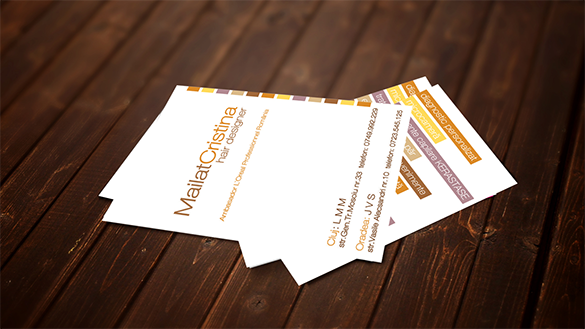 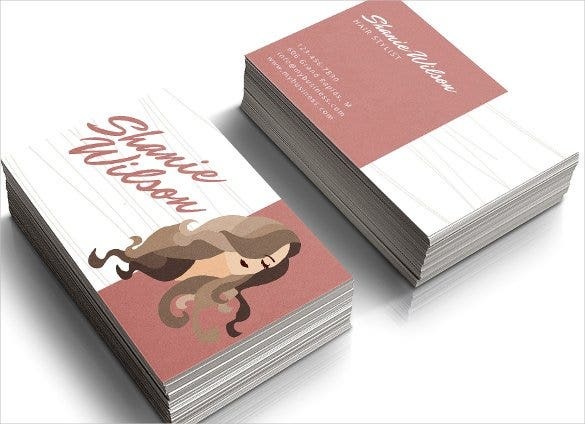 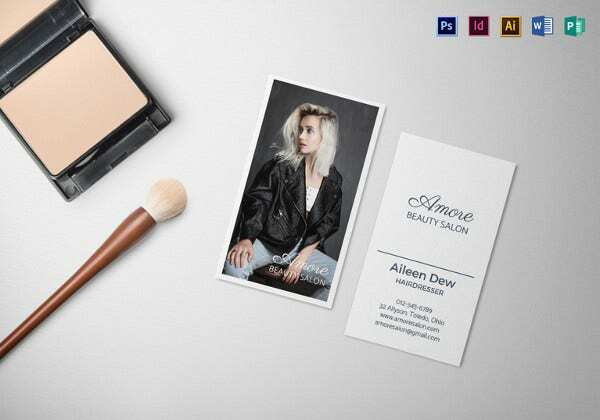 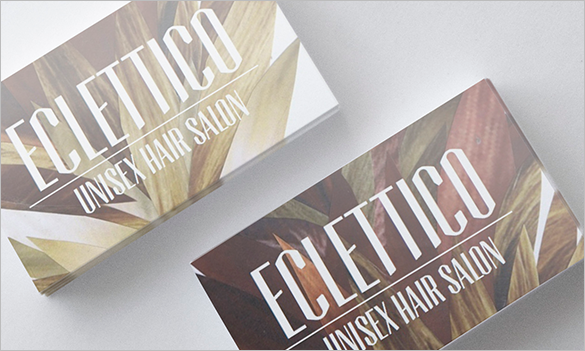 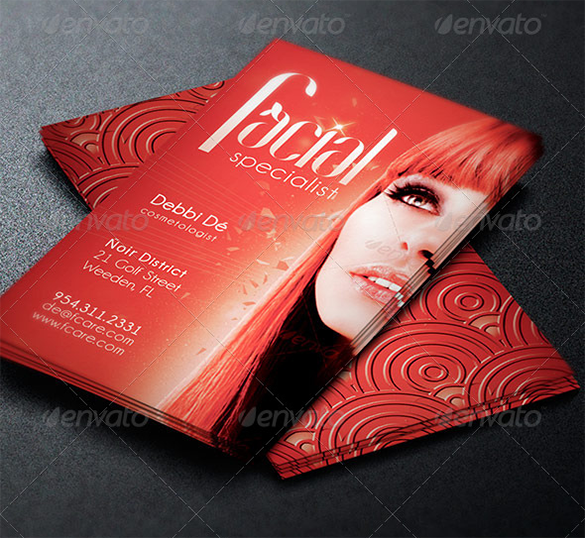 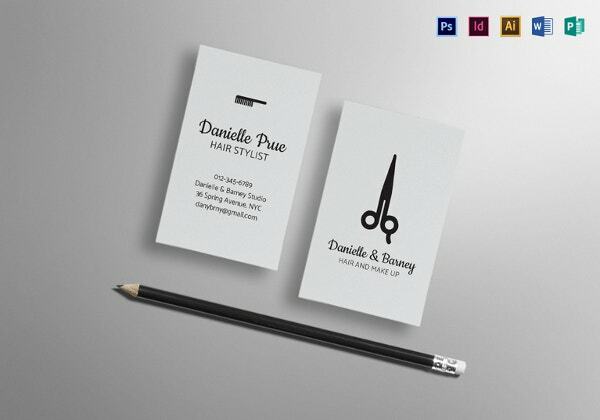 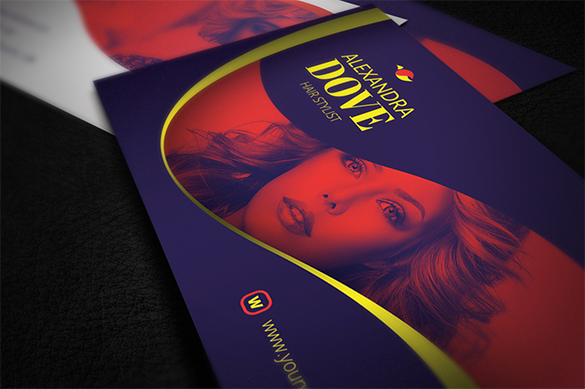 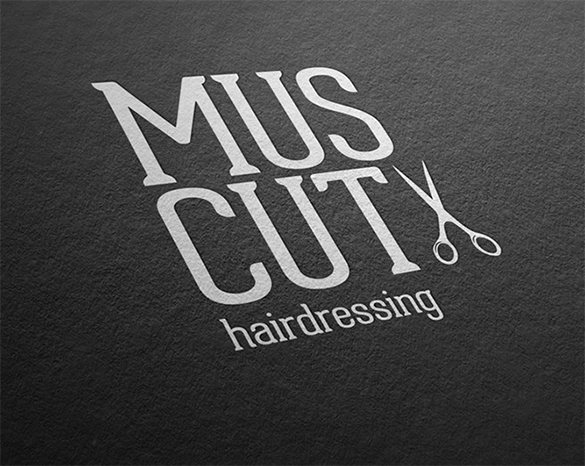 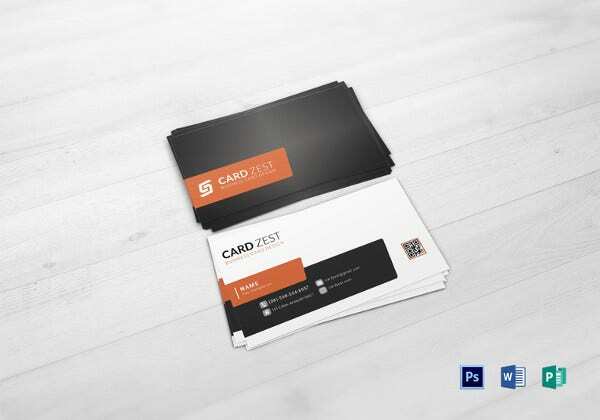 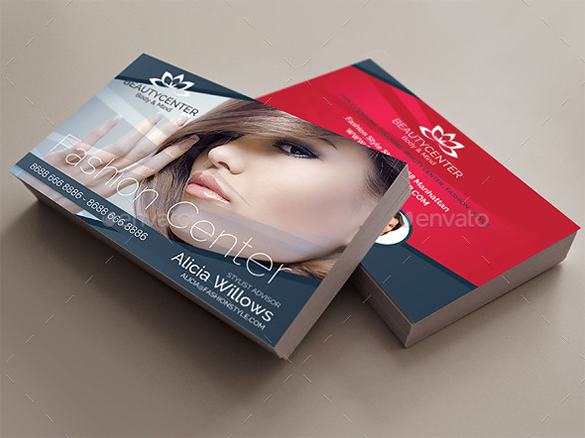 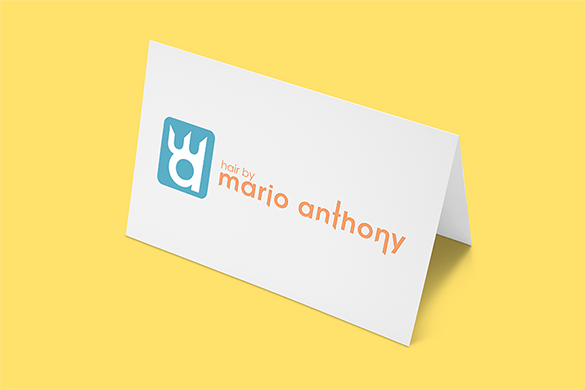 It will be necessary for the hair stylist and other kind of work to create their title and stand out among the rest by using an appropriate psd business card. 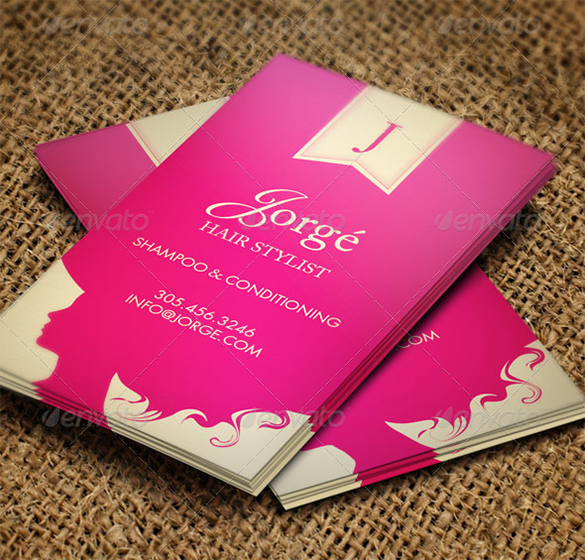 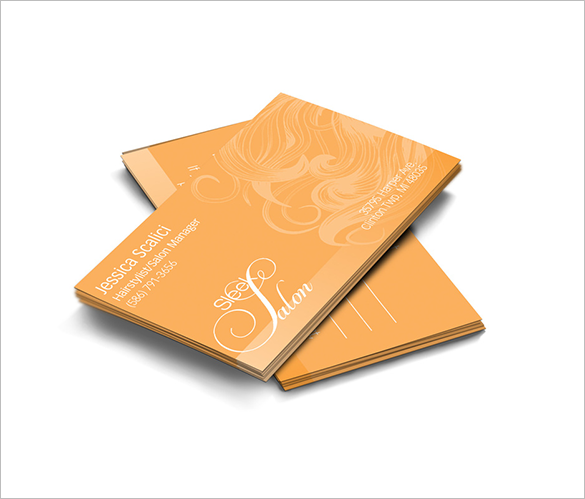 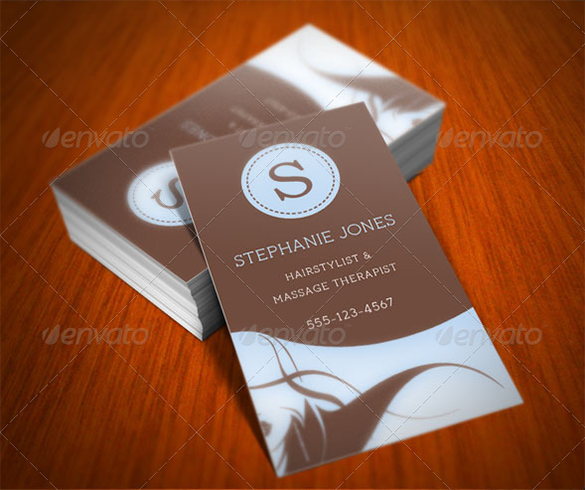 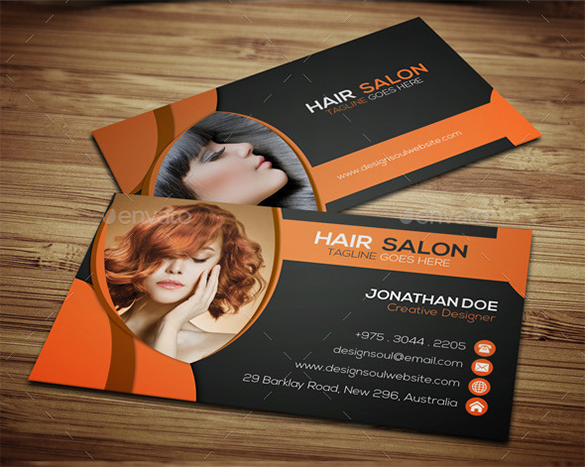 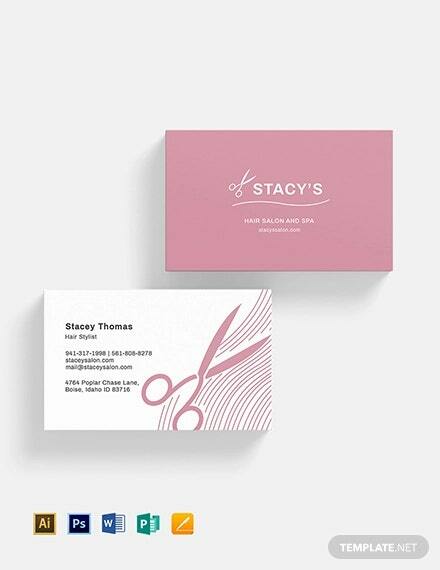 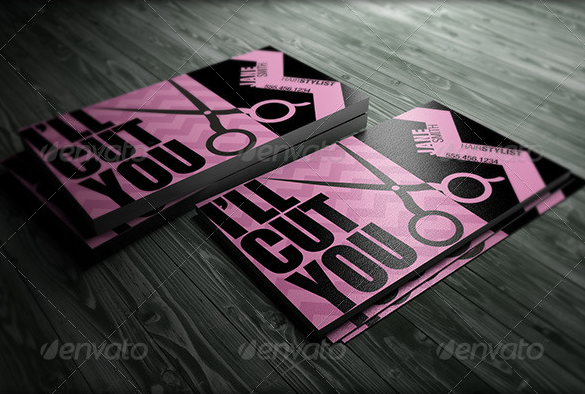 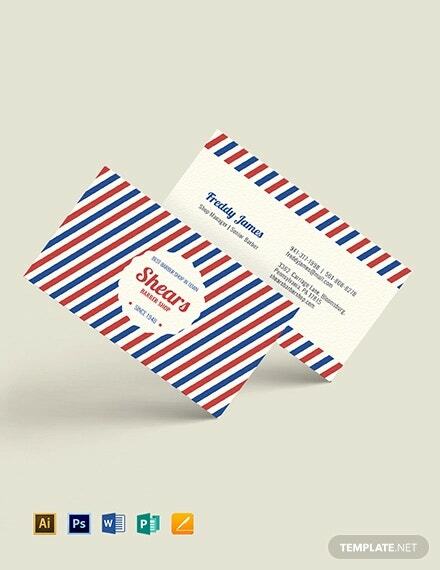 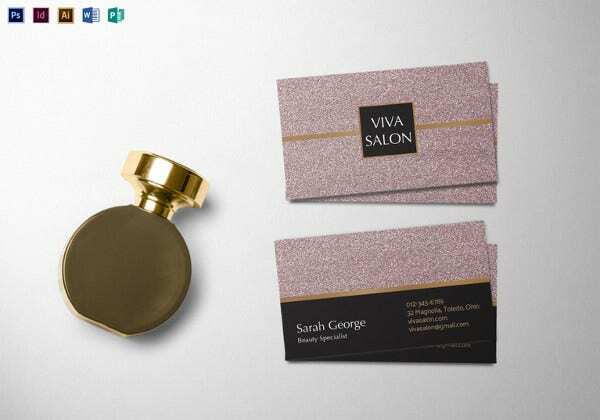 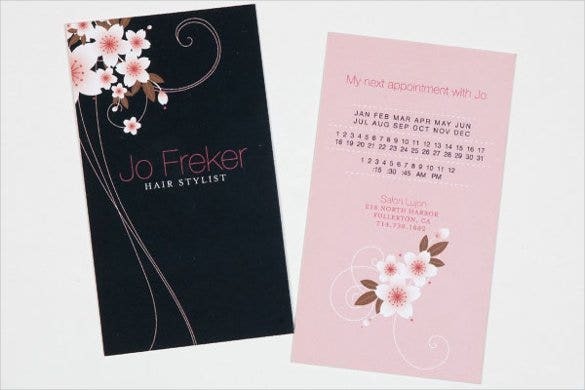 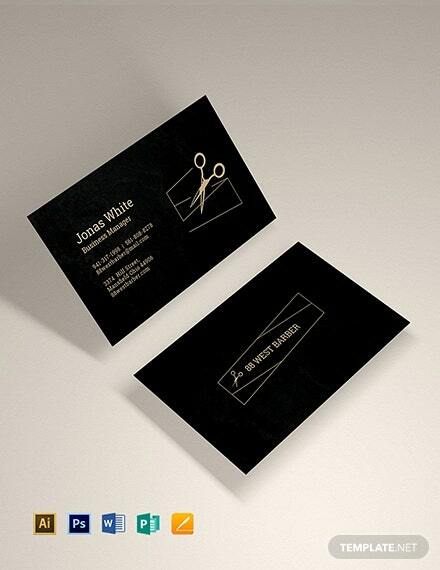 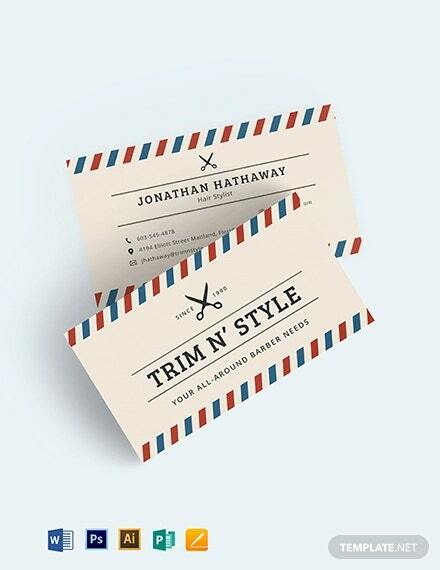 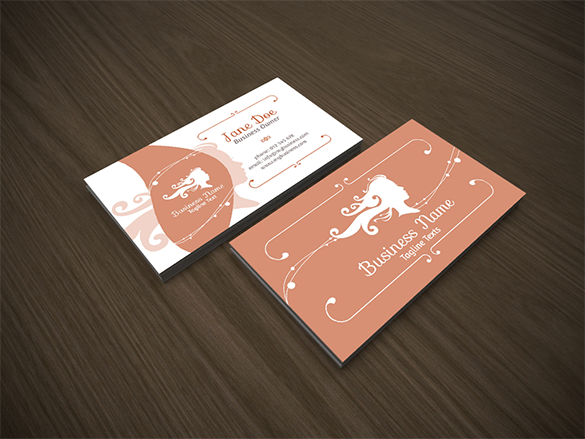 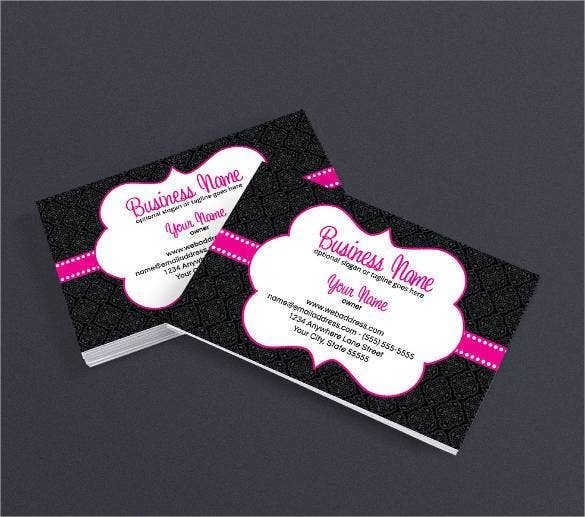 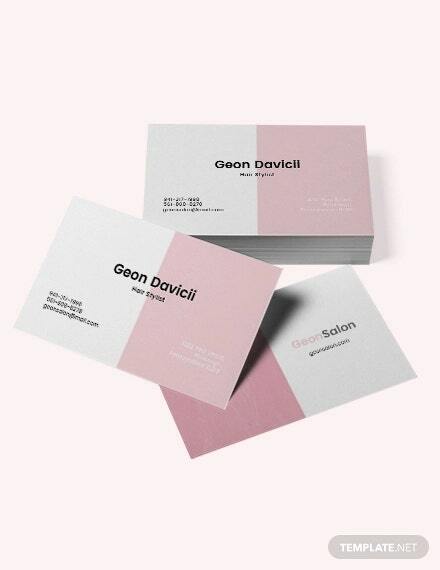 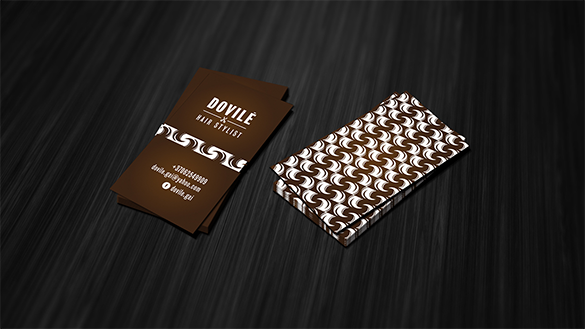 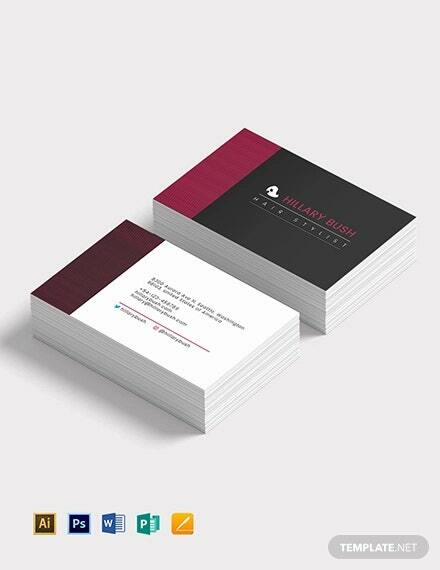 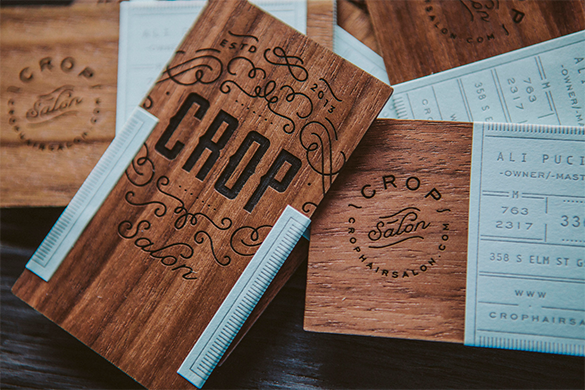 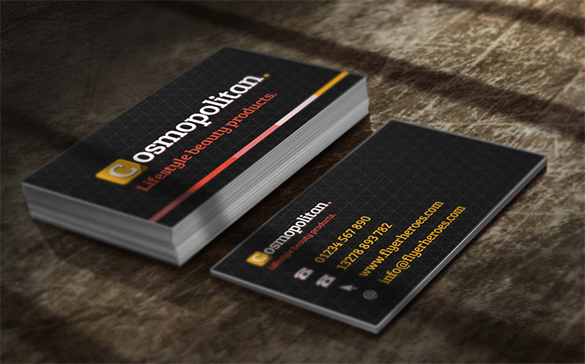 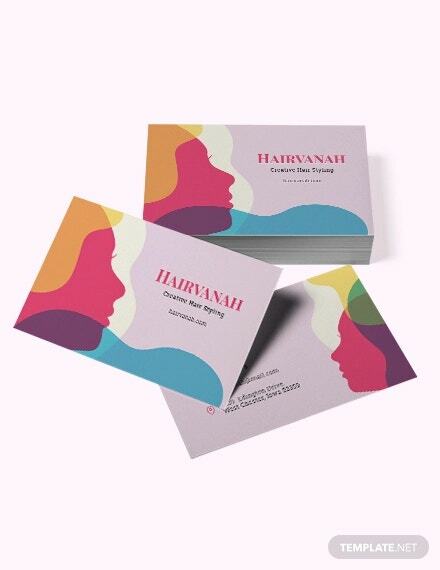 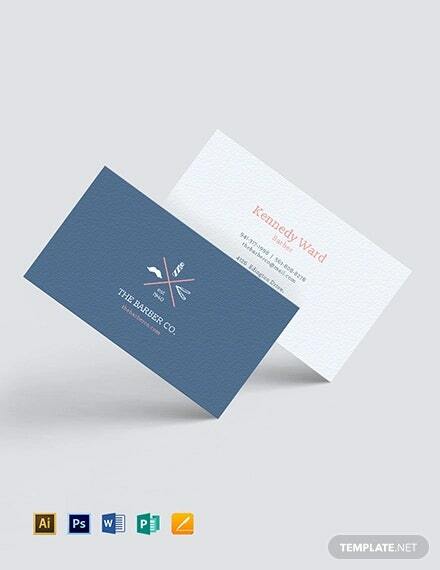 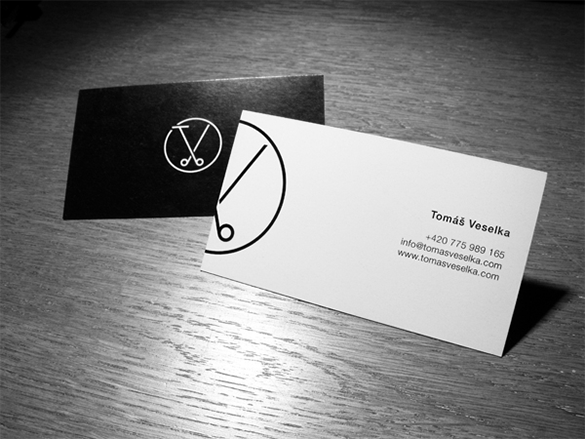 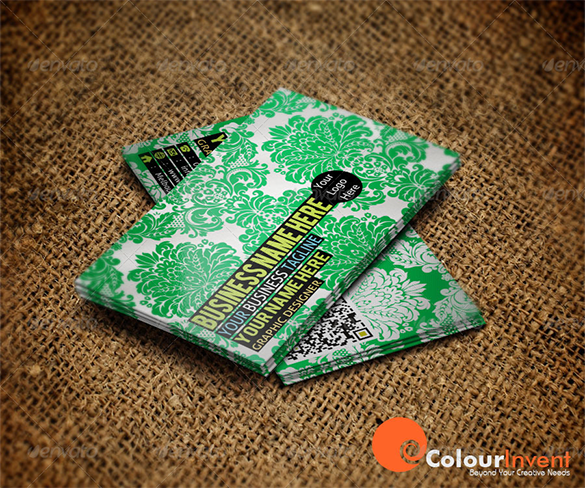 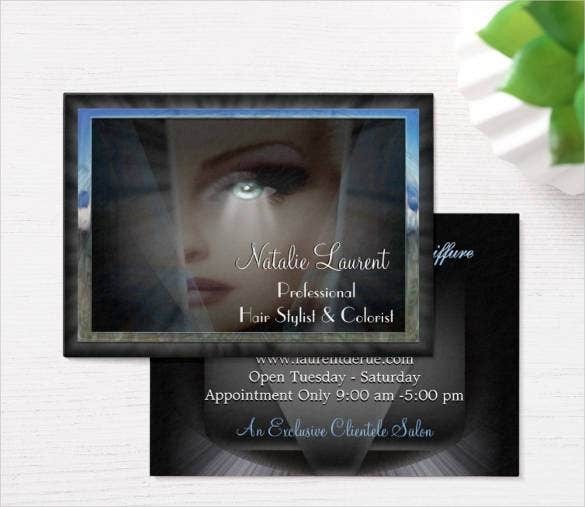 Hair stylist business card can be part of the beauty industry invitation card. 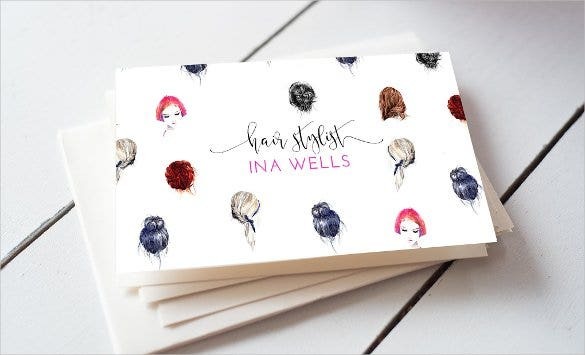 This will not just promote the company of where you are currently rendering your service but your job title and credibility of a professional hair stylist will be more highlighted. 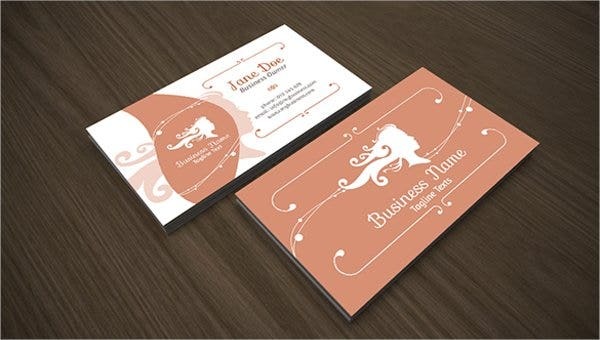 There are templates for business card that provide samples and will serve as a guideline to create your personalized business card based on your job description and work. 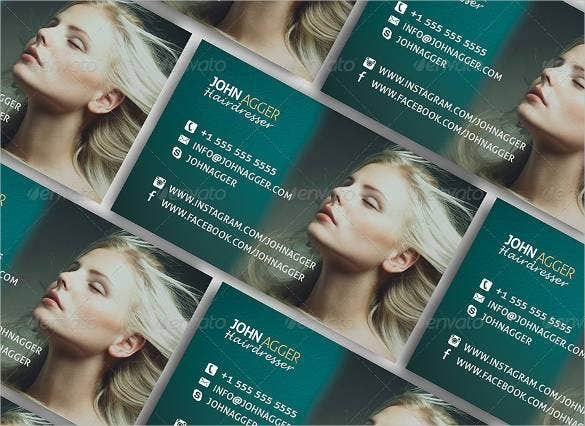 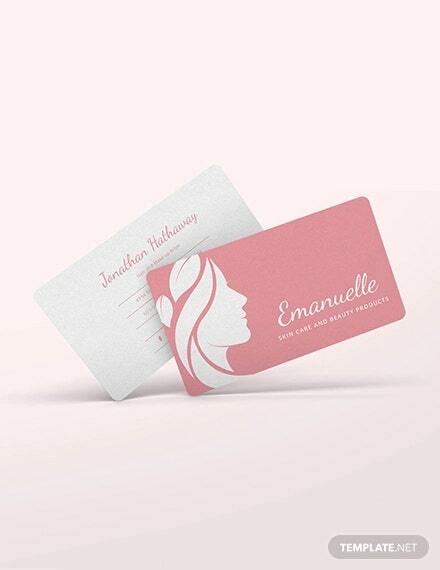 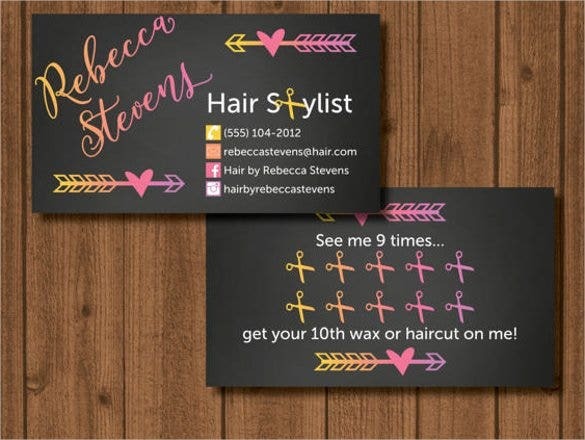 This is convenient and affordable to download for fast approach in making a professional hair stylist and other type of work business cards.